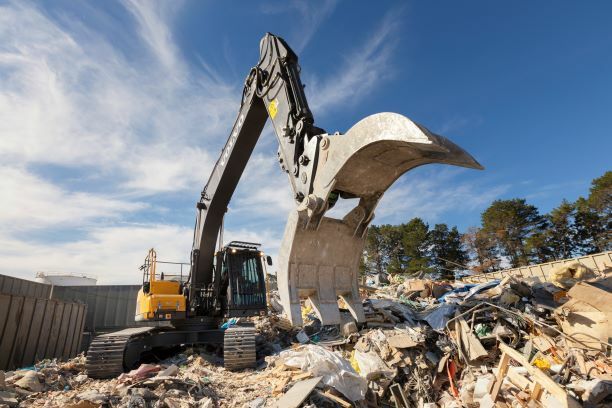 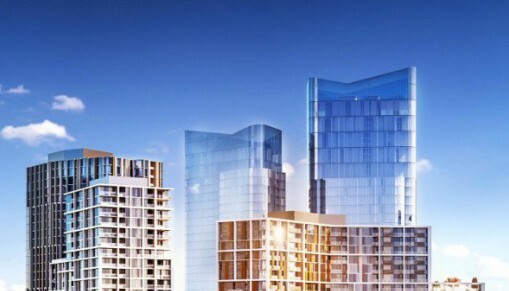 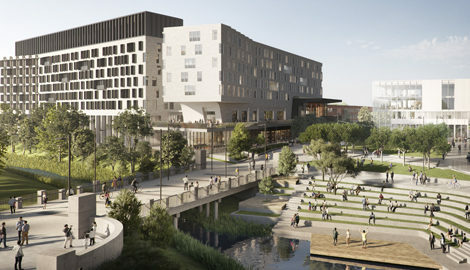 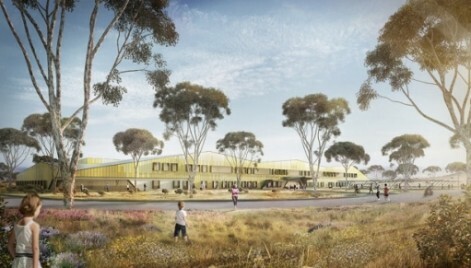 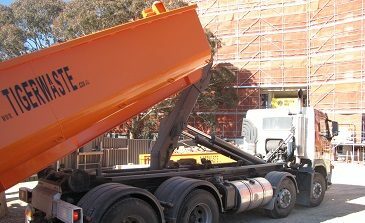 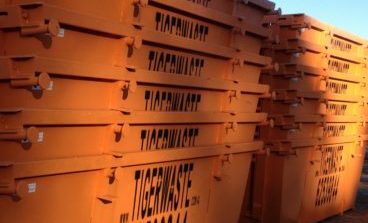 Tiger Waste is the proud waste manager to Brookfield Multiplex University Canberra Public Hospital and Canberra Metro, Canberra's light rail project. 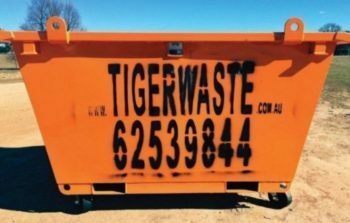 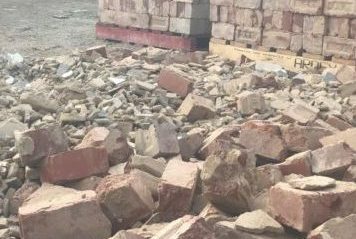 Contact Tigerwaste to get a quote. 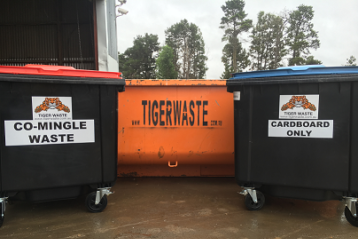 Tigerwaste bins are available for hire at Bunnings!